Start something new! 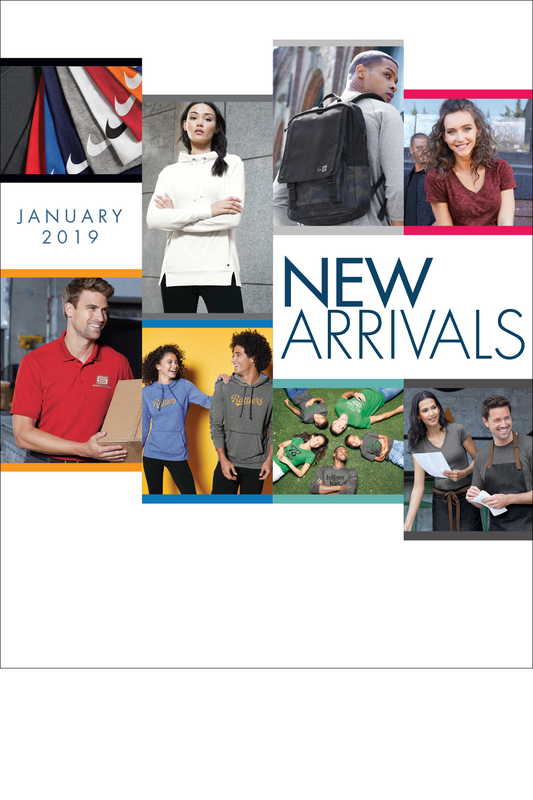 Our latest New Arrivals catalog showcases over 75 new styles from Nike, OGIO, New Era, Port Authority, Sport-Tek, District and more. Imprintable. Priced and unpriced versions available. 64 pages. Available January 2019. Call 800.426.6399 to order your copy today.